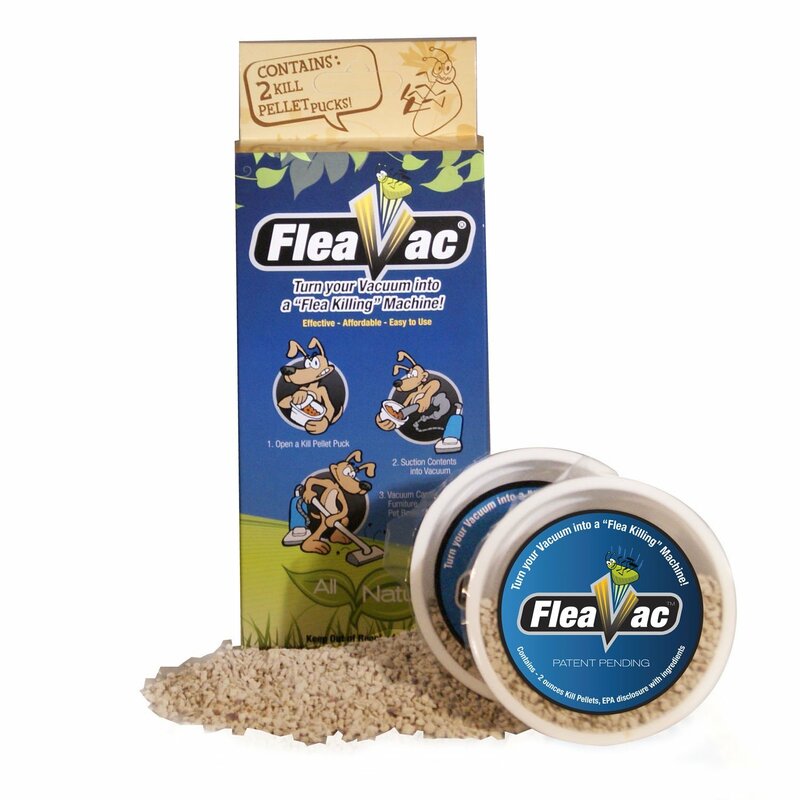 Quick-acting, fresh scented powder works on all types of floors, floor coverings, and upholstered furniture to kill fleas and ticks and breaks the flea life cycle. At the same time, it overcomes household odors, leaving a clean, fresh fragrance. 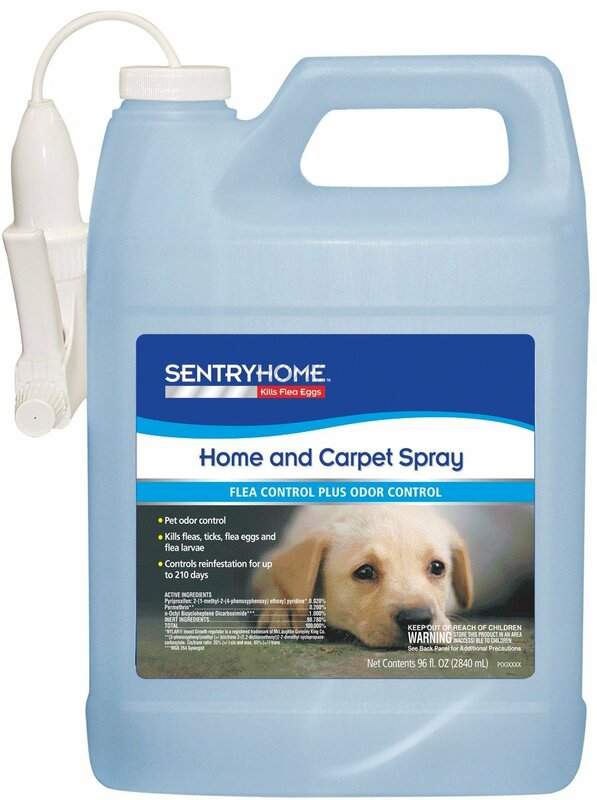 Perfect for periodic treatments of any upholstery, carpet, and adjacent flooring exposed to your pet. Just sprinkled and vacuum. Treats five 10' x 10' carpets. Choice of two pleasant fragrances: Fresh Linen or Ocean Breeze. DustMite & Flea Control (DMFC) is a specially formulated boron compound that mixes easily in water and provides long lasting control over dust mites, fleas, and ticks. EPA category IV (no to low toxicity). 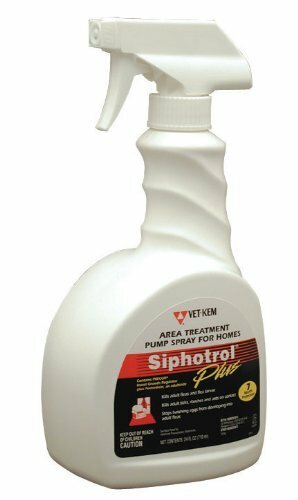 Safe for use on hard and soft surfaces and around people and pets. The Fogmaster jr is a convenient, handheld fogger that makes treating small areas a quick and easy job. Kills fleas and ticks and deodorizes carpets with a pleasant country fresh potpourri fragrance. 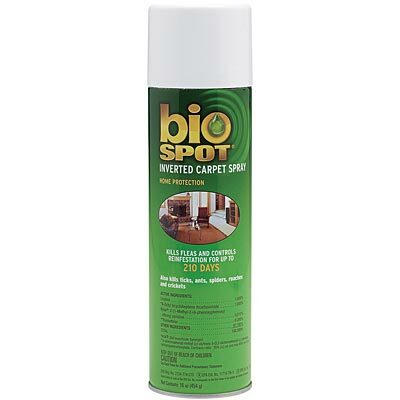 This dry powder works on all types of floors, floor coverings, upholstered furniture. Just sprinkle, wait 30 minutes, and vacuum. Dust Mite & Flea Control (DM & FC) powder concentrate eliminates dust mites, fleas, and ticks with long term effectiveness. 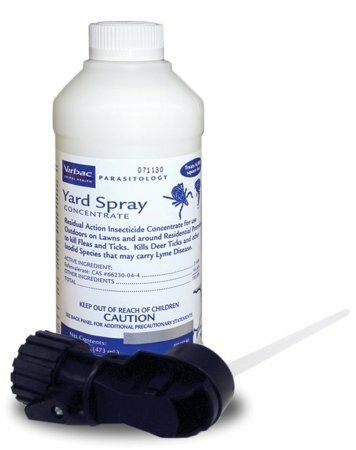 This EPA registered product mixes easily in water and is safe for use on hard and soft surfaces, around people and pets. The Hurricane ES is excellent for large areas and provides uniform, even electrostatic coverage. 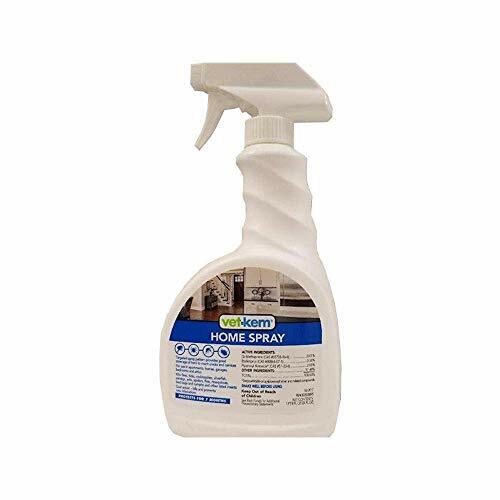 Dust Mite & Flea Control (DMFC) concentrated powder mixes easily in water to use in a handheld sprayer or in the fogger for small areas, furniture, mattresses, small to medium size rooms, etc or in a carpet cleaning machine to eliminate dust mites, fleas, ticks. 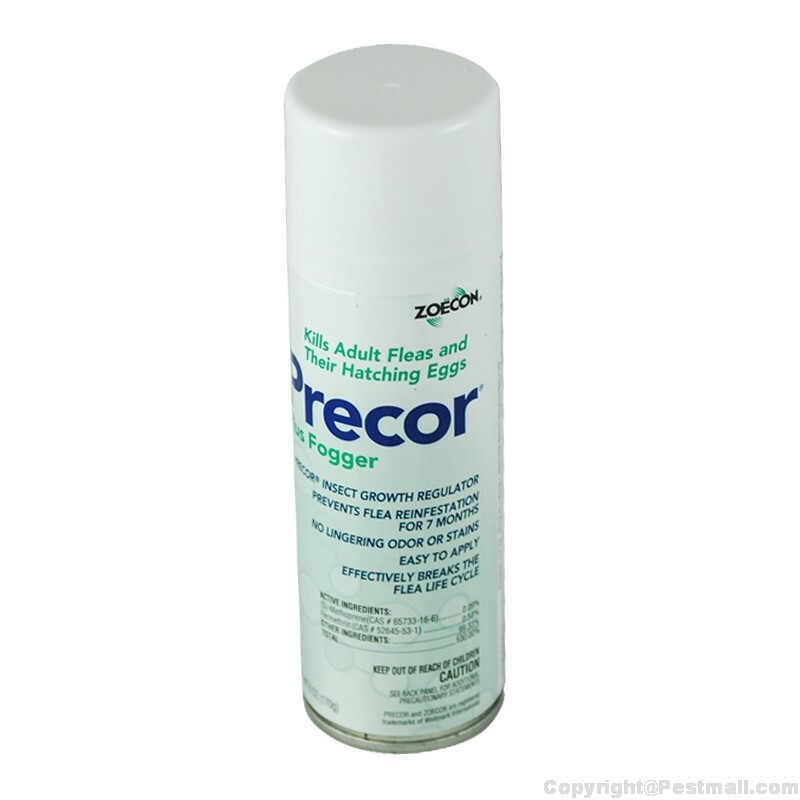 The Tri-Jet fogger provides a standard of reliability for daily use. Lightweight, with an adjustable fogging head, it is easy to use. 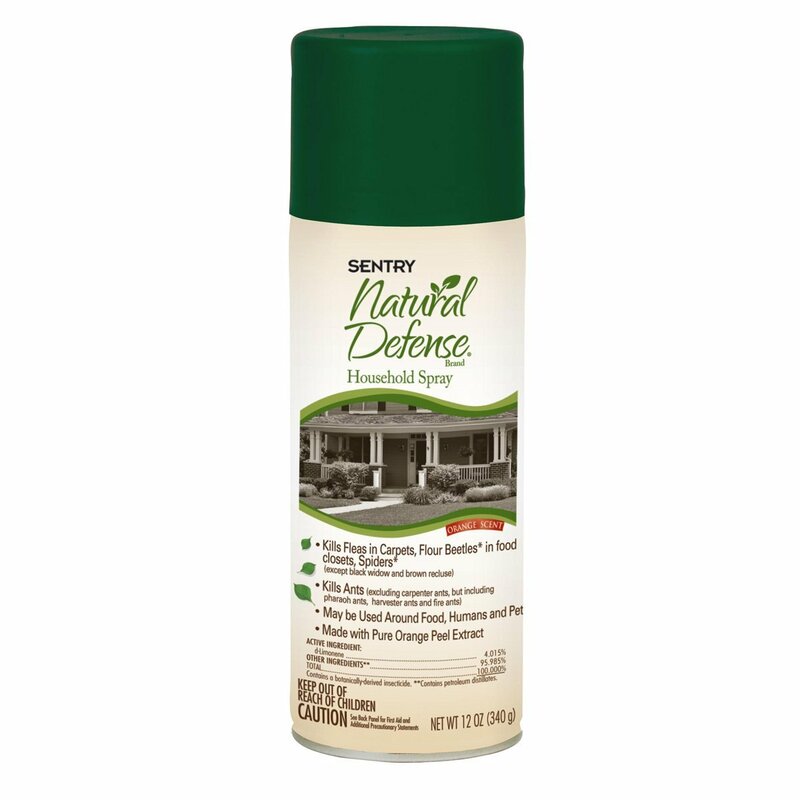 This EPA registered product is formulated from Boron, a natural element, that is safe for use around people and pets and on hard and soft surfaces. 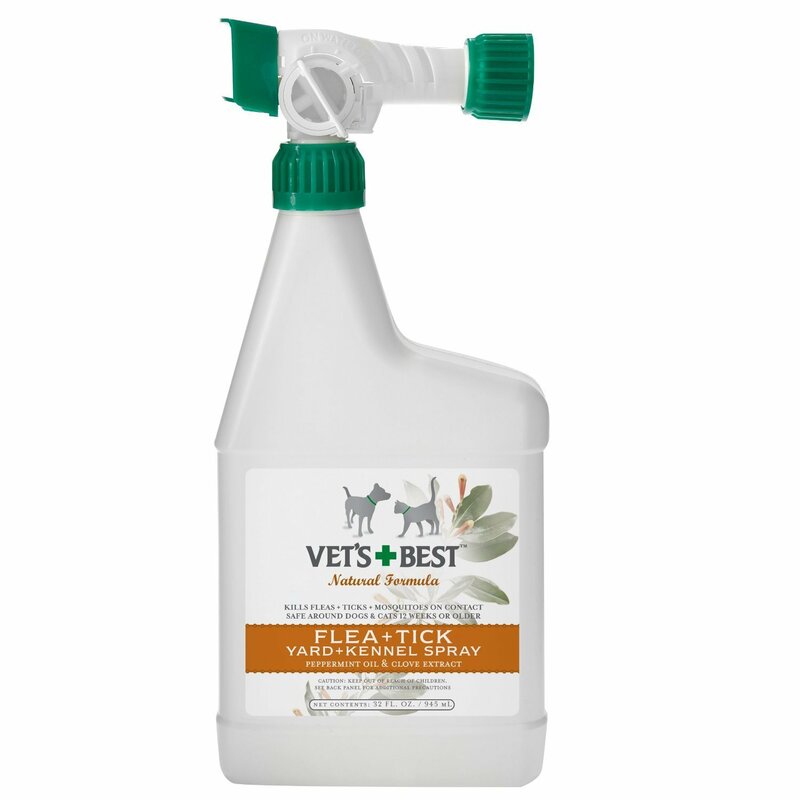 It eliminates dust mites, fleas, and ticks with long term effectiveness. The Micro-Jet fogger is a lightweight fogger that enables large areas to be treated quickly and easily. 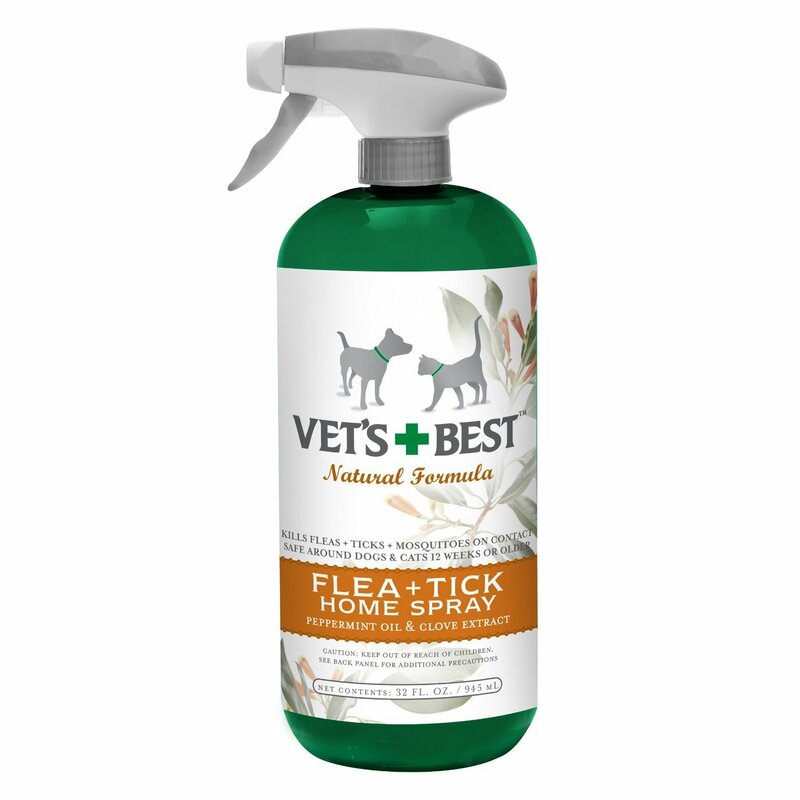 Kills fleas and ticks. 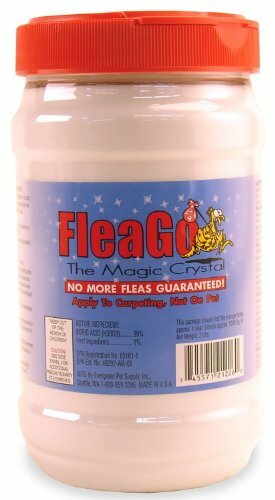 Contains a unique combination of ingredients that kills both adult and preadult fleas. Even kills fleas before they grow up to bite. 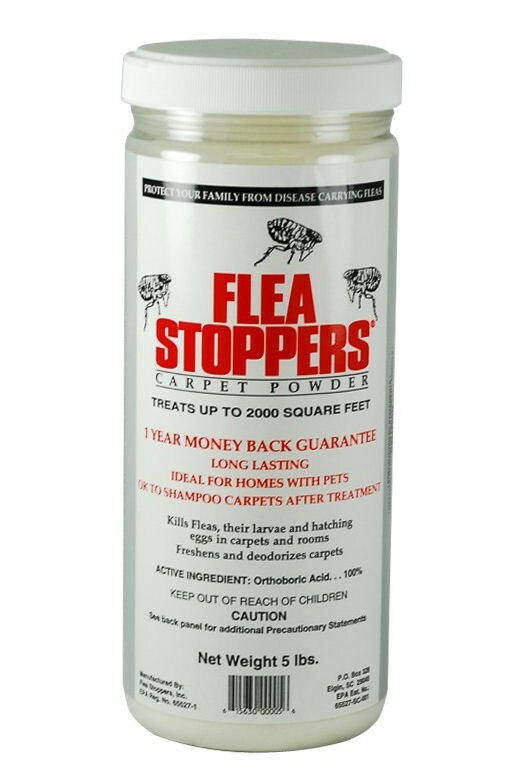 Contains IGR, which continues to kill fleas for 120 days after application. To Use: Hold can 2 or 3 feet from surfaces to be treated. 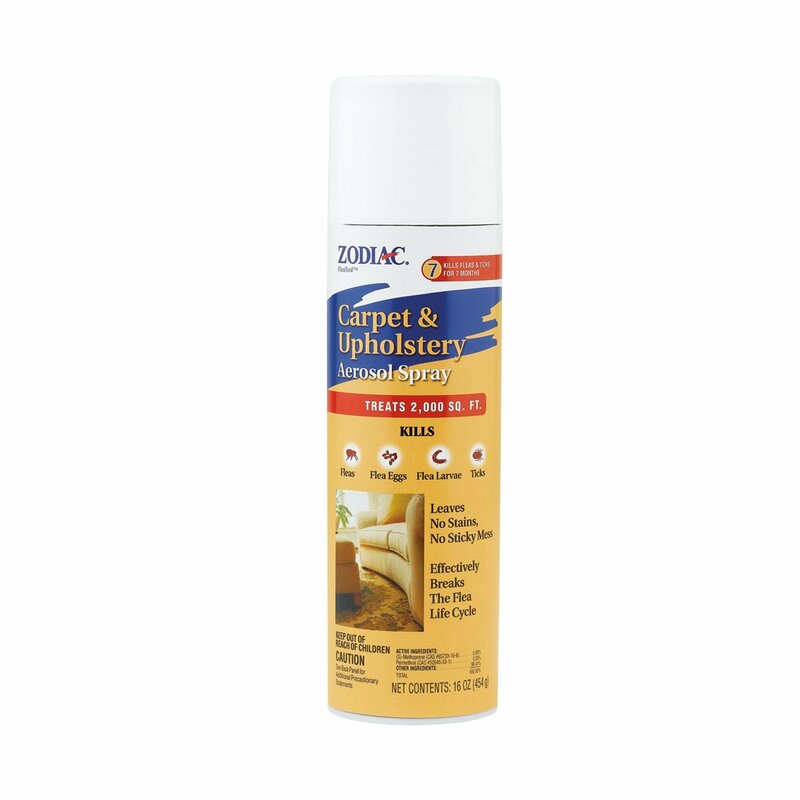 Apply to pet bedding, carpets, rugs, drapes, and all surfaces of upholstered furniture.